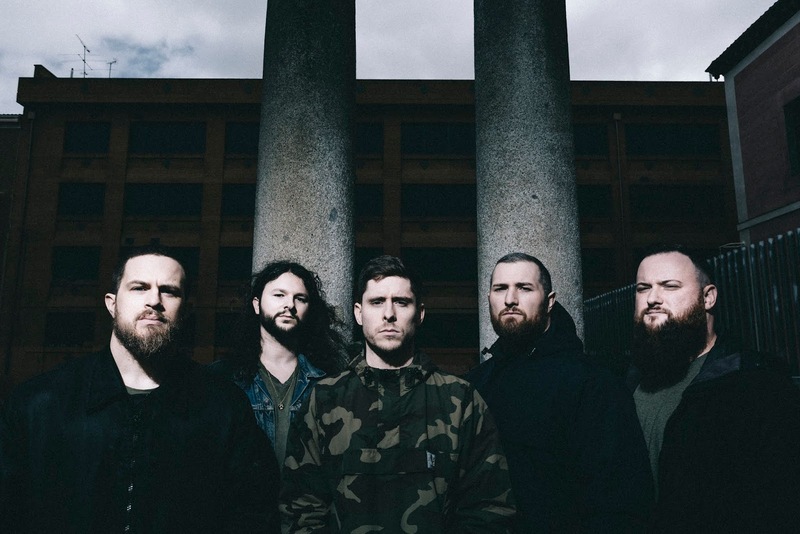 WHITECHAPEL - Launches Video For New Single "Hickory Creek"
For a preview of The Valley, the video for the new single "Hickory Creek" (directed by Mathis Arnell) can be seen now below! Anyone throwing The Valley on for the first time will immediately recognize it as the work of Whitechapel, yet as has been the case with each release, there is also evolution in play. "Sound-wise, it's all over the place," Bozeman states plainly. "There's aggression, and then you're hit with ominous and emotional guitar riffs. It's mean, but then transfers to soft and inviting. It's a whirlwind of emotions throughout."